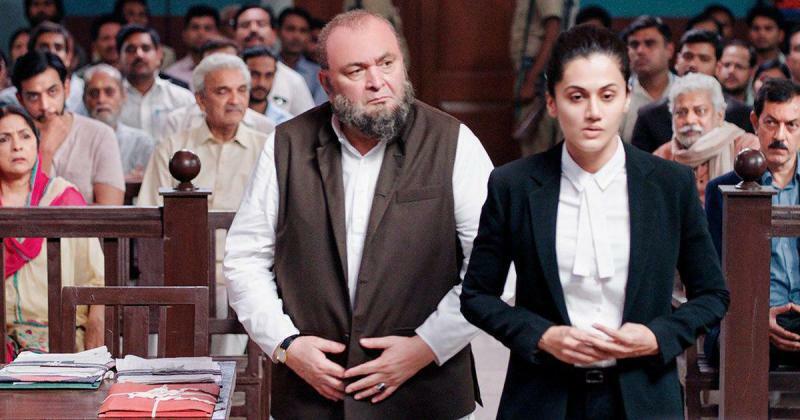 In a shocking turn of event, Anubhav Sinha’s high-octane courtroom drama ‘Mulk’ got banned in Pakistan by The Federal Censor Board of Pakistan. The movie has reportedly been banned for its subject matter where a Muslim man has been shown as a terrorist. While the banning of Indian films in the neighboring country is not new, this trend has got acceleration in recent times. 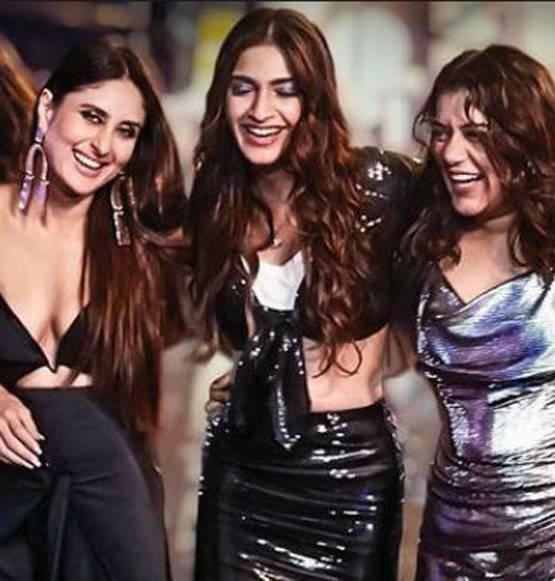 Recently, Veerey Di Wedding was banned in Pakistan on the grounds of being too bold and liberated for their country. Even Alia Bhatt’s amazing ‘Raazi’ did not see the sun in Pakistan as its subject matter was way too controversial for the censor board of Pakistan.